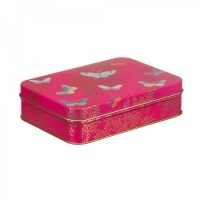 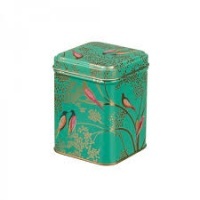 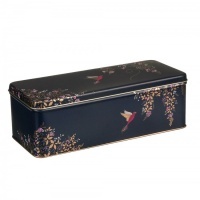 Set of 3 gorgeous tins from Sara Miller London. 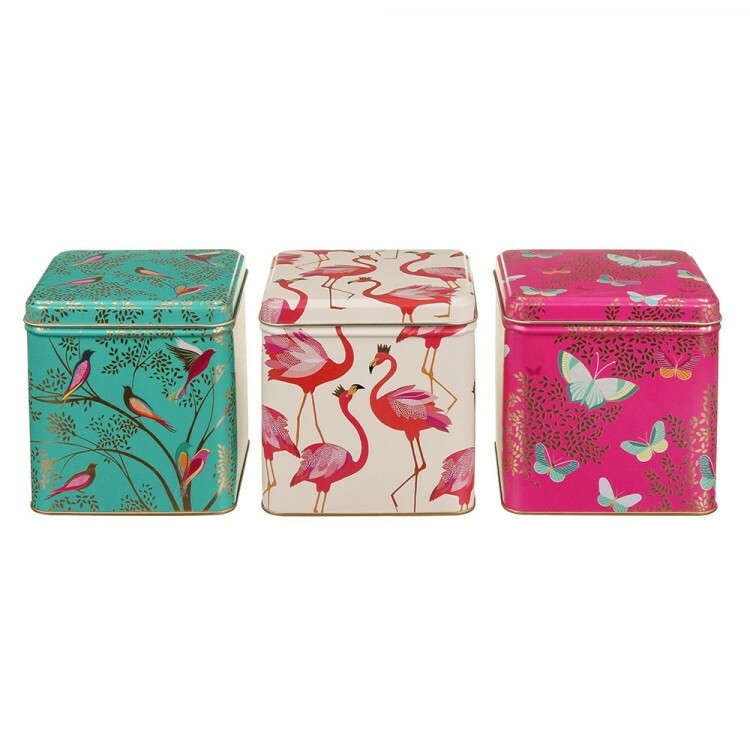 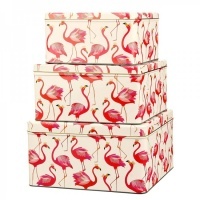 This set of three storage tins will instantly brighten up any room within your home. 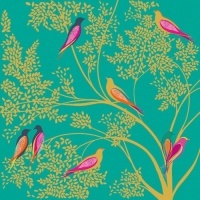 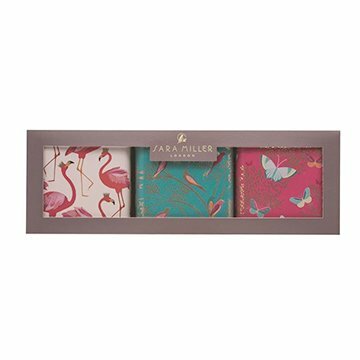 With the Flamingo, Bird and Butterfly prints in bold colours and luxurious golden accent details, these tins are perfect for so many uses. 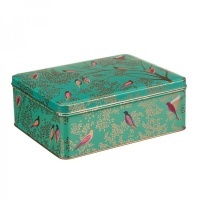 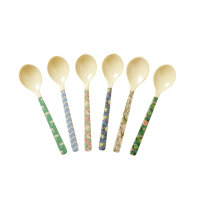 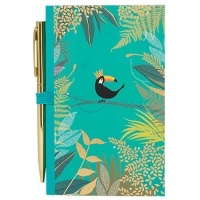 Would make a lovely gift as they come in a presentation box.